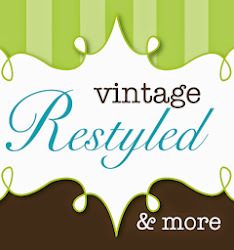 I am looking forward to opening the shoppe today! 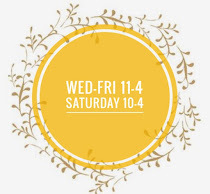 I have been there nearly every day since we returned, but I look forward to working and seeing friends & customers! I am also anxious for you to see some goodies that arrived. 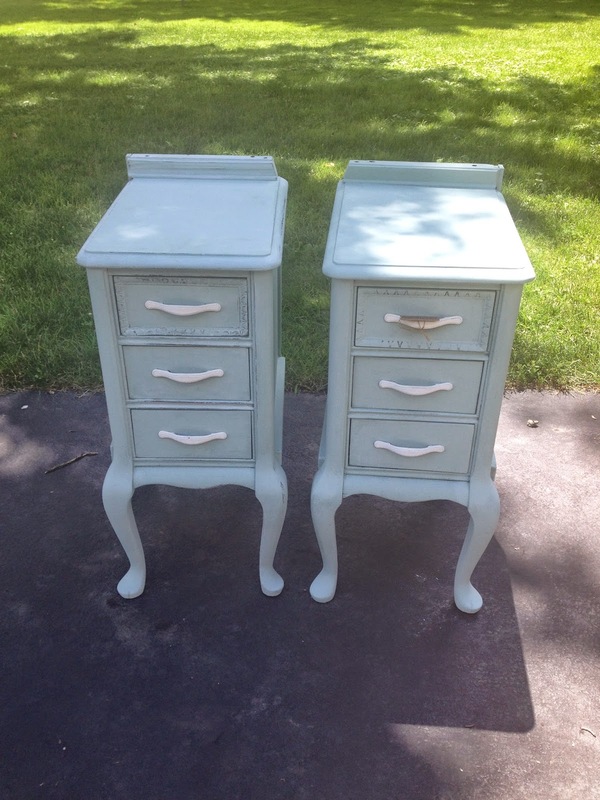 Shabby night stands, restyled in Creme De Menthe (Maison Blanche Paint). Here is my coveted buffet that I grabbed on my last day of vacation. I wanted to use it as a checkout counter, then considered it for my kitchen island and now I am thinking I will restyle it and put it in the shoppe. So many options. 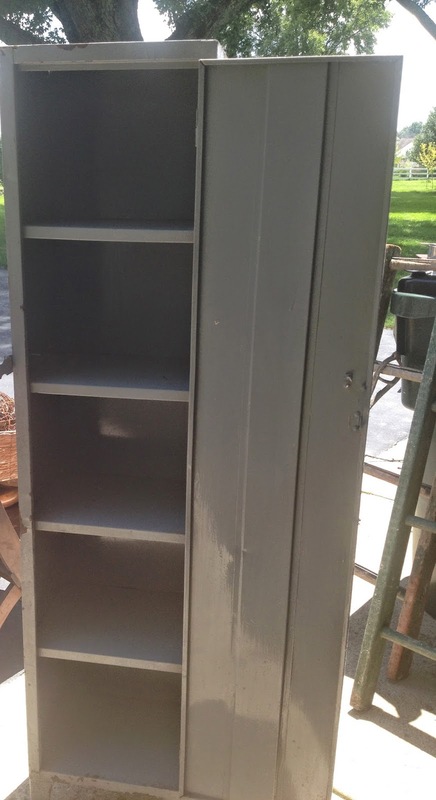 A single locker, in as found condition with great shelving. She is in the shoppe. 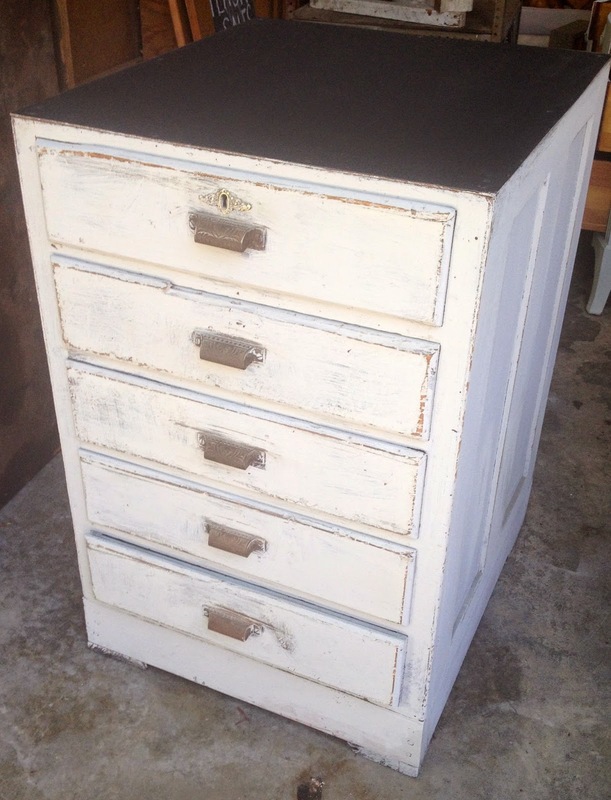 We pulled this from a barn a month ago and I am smitten with this restyled rustic piece. The drawer pulls, the key hole and the divided drawers make this a charmer. Out of a Michigan courthouse, these seats are perfect for a dining area, kids desk space or even in the den/living room. In the shoppe in authentic condition. 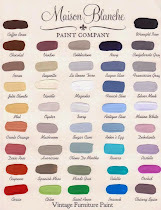 Also, have a few spots left for tonight's Pinterest Party. 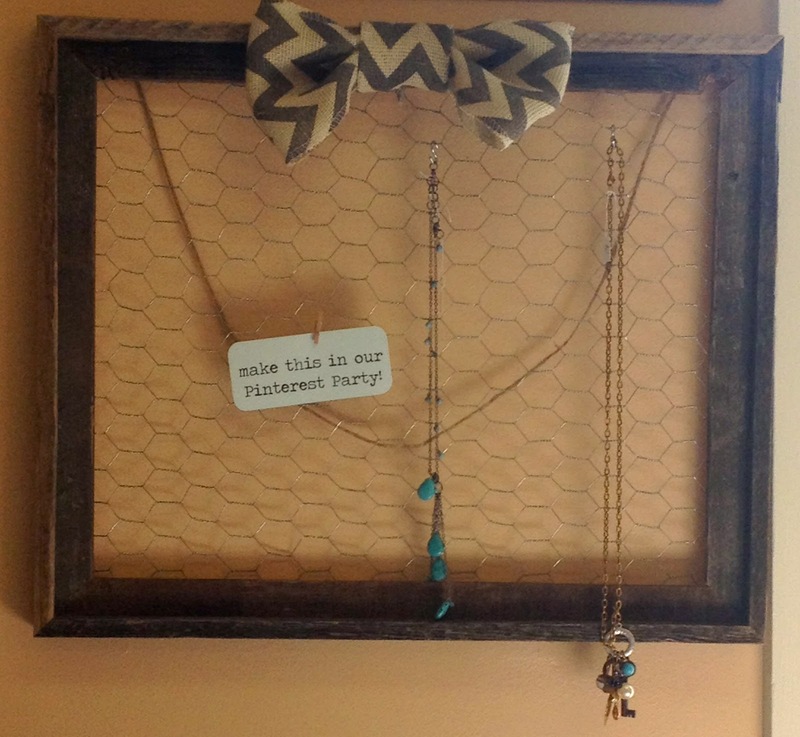 Weathered frame with chicken wire.